And who am I, anyway? | Running the Marathon. Again. 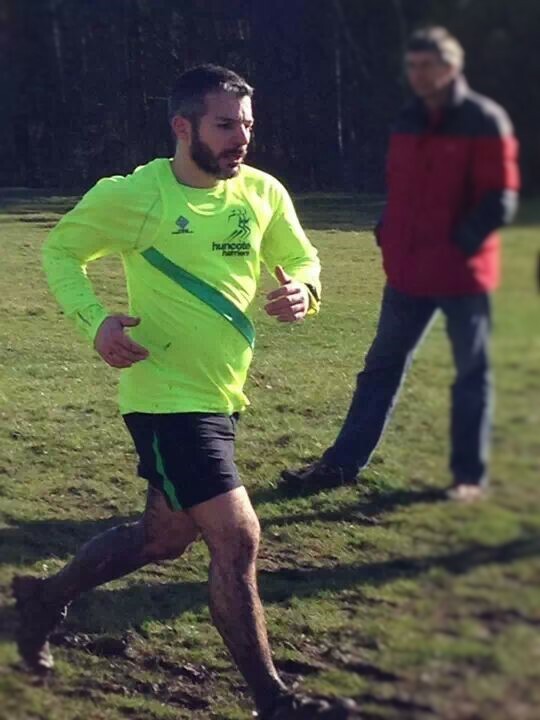 Someone who likes to run. And occasionally, write. I can’t claim to be particularly good at either of these, or anything else I turn my hand to… At least I have so far succeeded to avoid causing myself serious public disgrace or embarrassment with my efforts; I feel I am improving (albeit with the usual starts and stops that progress comes in); and most importantly I have managed to enjoy myself throughout! 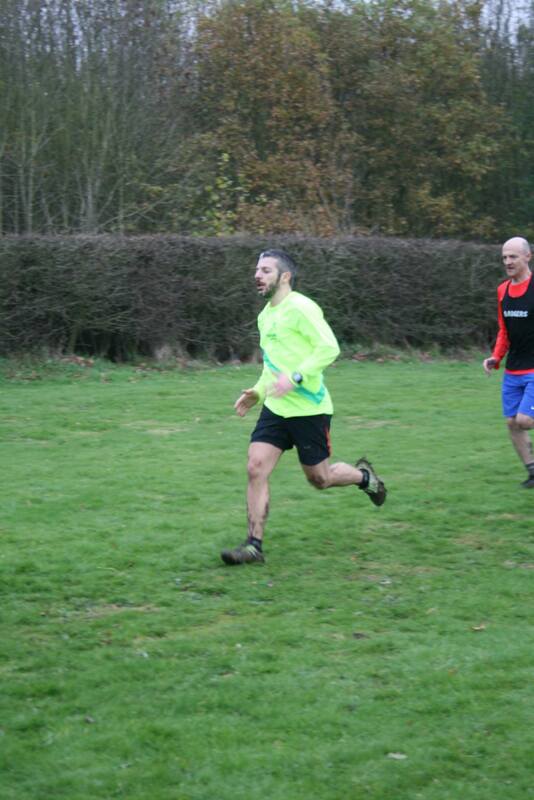 I live in Leicestershire in the UK and train and run with the Huncote Harriers: As a club we take part in county and regional road and cross-country leagues, but groups of us will also enter team events like the Thunder Run, Endure 24 and Equinox 24 relay races.